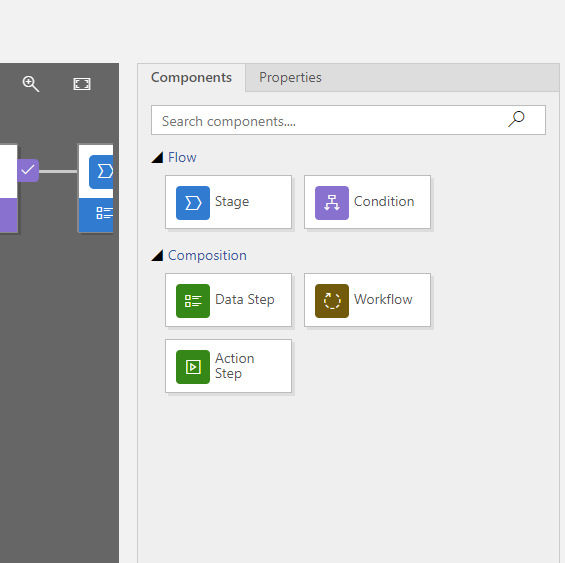 Recently Microsoft added Business process flows to their Microsoft Flow platform. If you thought that this was just like Flow then you will very quickly find out that it is not. As part of Dynamics 365 there is the Process Center. Within the Process Center you can maintain processes within Dynamics 365. By clicking on one of the process links you get to the process maintenance screen. For my Flow followers a quick overview of what this gives to us in Dynamics 365. In the below screenshot you can see the green section that shows the different stages in a process related to leads. This green section is where users are guided to fill in certain bits of data. The matching process for the above lead is shown below. The 4 blue stages match the green process stages within my Lead. For each bit of data that I want the user to supply a Data step has been added so that the right data is collected at the right time. Then as the lead goes through the qualification process and it is be turned into an opportunity. The process can move along to its next stage. This is where the Business Process Flows are very different from the My Flows and the Team Flows. 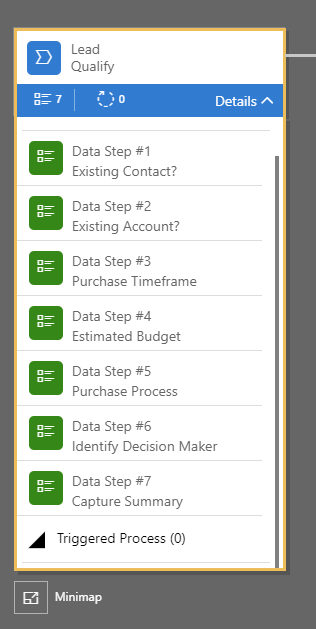 With the Business Process Flow a user is guided through a data entry process within Dynamics 365 where the other Flows are automating steps and integrating with any data you can find within your business. 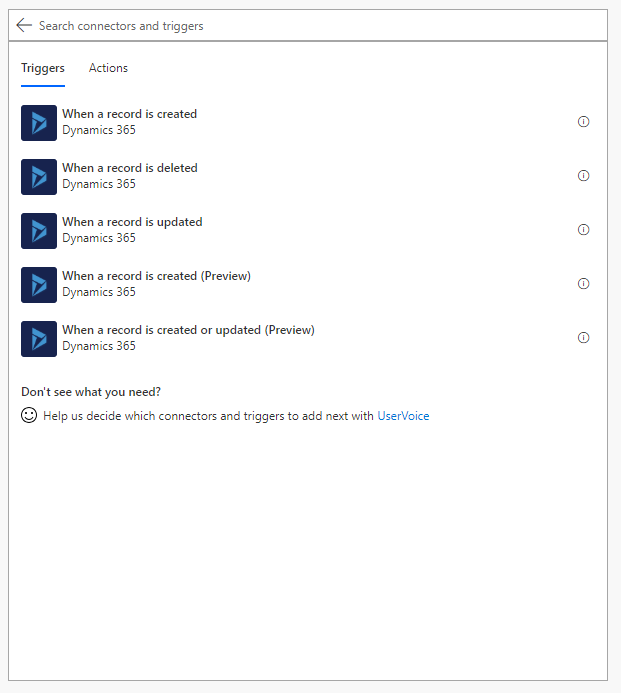 Now if we look at the Dynamics 365 connector within Flow we will find all the triggers and actions that we may want to use to automate things within Dynamics 365. Having started to look at the triggers and actions in the connector, I’m thinking about how should we position the two ‘competing’ flow solutions. Or are they just competing in name? 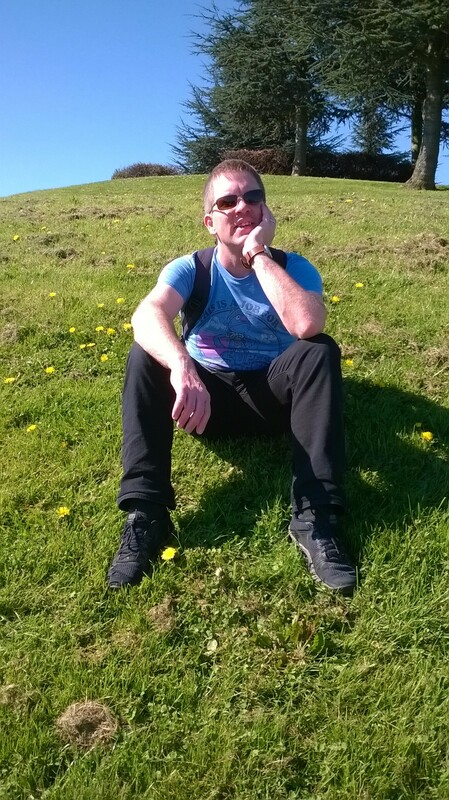 In my opinion automating processes are most likely done within Flow. Where the guiding data entry is done within the Business Process Flows. This of course could also help the often missing ‘user interaction’ options in Flow where we have used SharePoint, MS Forms or any other place where we can store data. 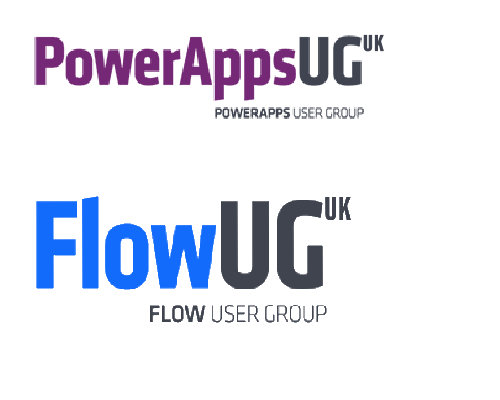 Hopefully with the Business Process Flows moving into the Flow product the distance between SharePointers and CRMers will reduce and we can benefit from the best of both.